Mothers Day is May 11th, 2008. 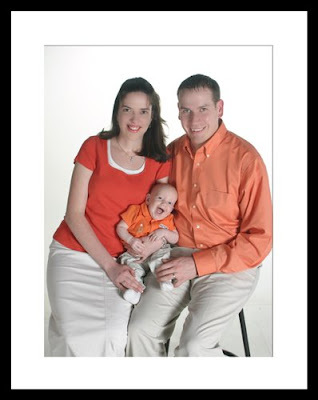 If you want mom included in the portraits, then a gift certificate would make a great gift. 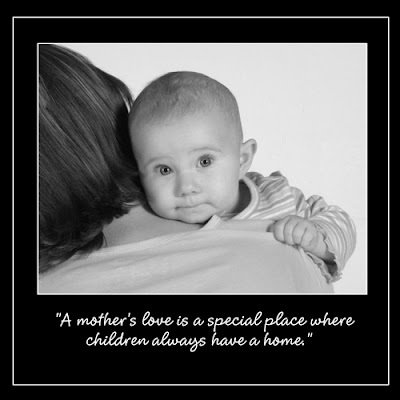 Family Session Gift Certificates are $5 off all through the month of April! The session can then be scheduled at your convenience anytime before May of 2009. 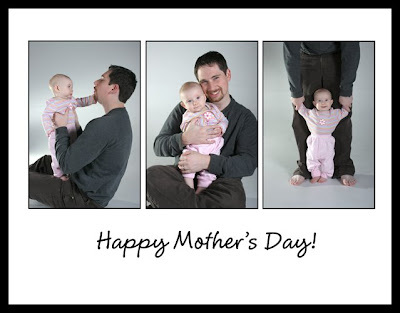 Or have photos taken before Mothers Day to have finished portraits ready to give. April 14th - April 25th only! This special includes a 30 minute session and up to 5 people*. I can do the family, just the kids, you and your siblings, the family pet...whatever you want. Pictures can be done indoors, outdoors, or both. Also included is a single 4x6 proof of all 15 pictures taken. *Additional subjects can be added at $5 per person. Additional prints can be purchased at regular prices. Orders placed by May 2nd are guarunteed to be ready before Mothers Day. 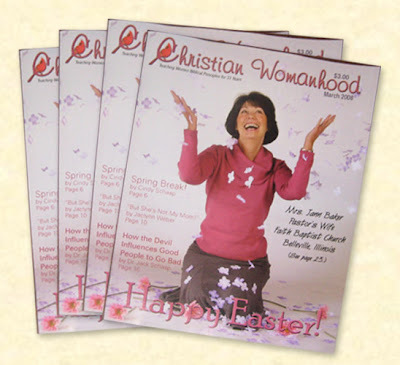 I'm pleased to announce that March issue of Christian Womanhood magazine features a cover photo taken by me!